Are you ready to let your hair down and work outside of the box? If you are, then this is the perfect step workout for you! Rob will take you through more than twelve combinations and pull them together in ways that you would never imagine, giving you a fun filled, very creative and innovative approach to this calorie burning step workout. Getting ready to go wild! 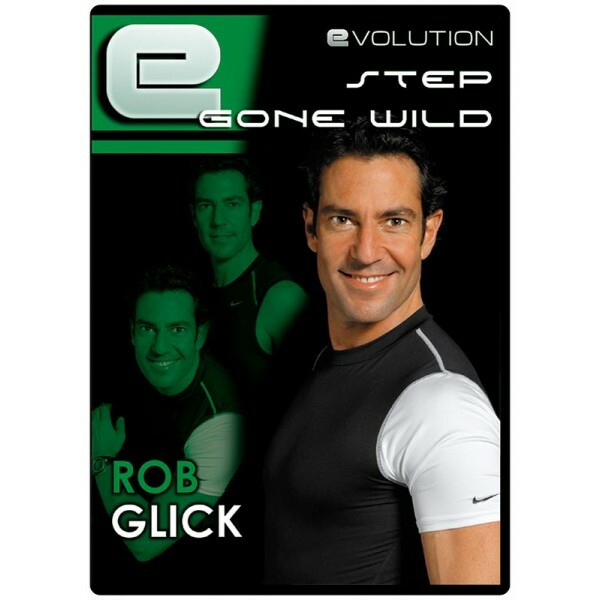 DVD Bonus Features - Complete Bonus Blocks of choreography from other Evolution step releases. The “How to make an Evolution video” behind the scenes feature. An in-depth interview with Rob Glick.